Dang! I know a lot of companies that’d be happy with half the results Apple was able to pull in the first quarter of its financial calendar. 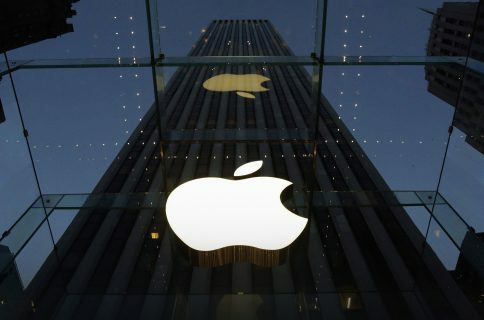 As usual, Apple raked in some ginormous revenues, and some even bigger profits. “Looking at operating profit shares, the picture is plain to see. 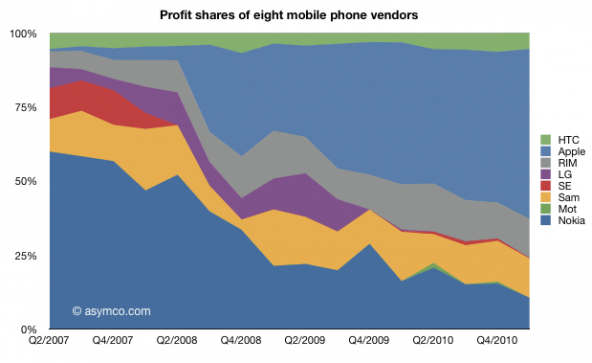 While RIM, Samsung and HTC have maintained profit share, between 2007 and now, profit share has mostly shifted from Nokia to Apple. Can Apple sustain this model? As an Apple stockholder, I sure hope so.